It's hummingbird season in East Tennessee and lots of the tiny winged wonders are currently passing through our region to find warmer temperatures further south. Did you know some hummingbirds travel about 500 miles across the Gulf of Mexico without stopping? What an incredible trek for such a small bird to take all alone! There are all sorts of ways to celebrate hummingbird season, including helping our fluttering friends as they move along their journey. 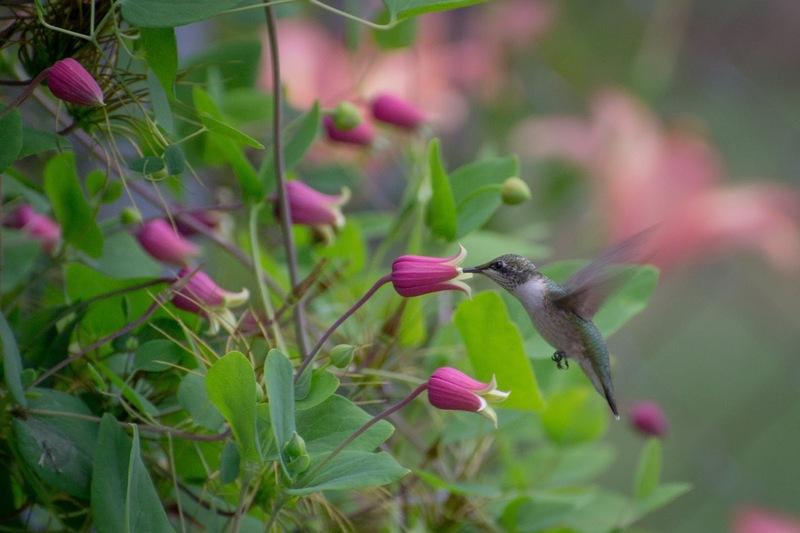 One way to celebrate the wonder of hummingbirds is by making your yard or garden a space where they feel welcome. Want to attract hummingbirds to your yard? 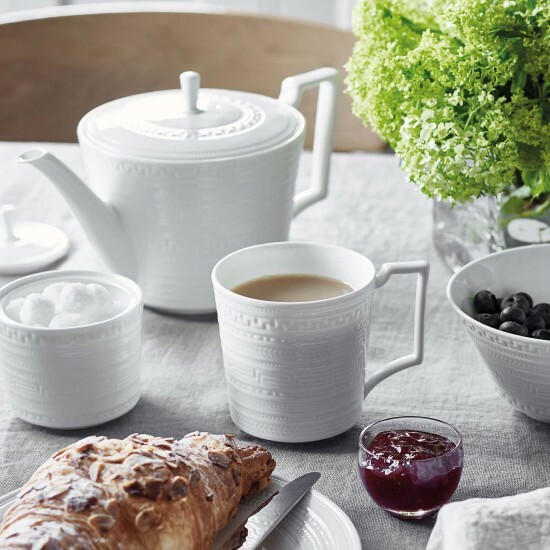 Here are some tips to make your space welcoming to them. One way to attract hummingbirds is to incorporate flowering plants that they like, including varieties with all sorts of bright colors. Opt for tubular choices because they hold the most nectar. This might include flowers such as columbines, daylilies, foxgloves, hollyhocks, impatiens and petunias. Make sure to leave open spaces so the birds can move around from each nectar source. 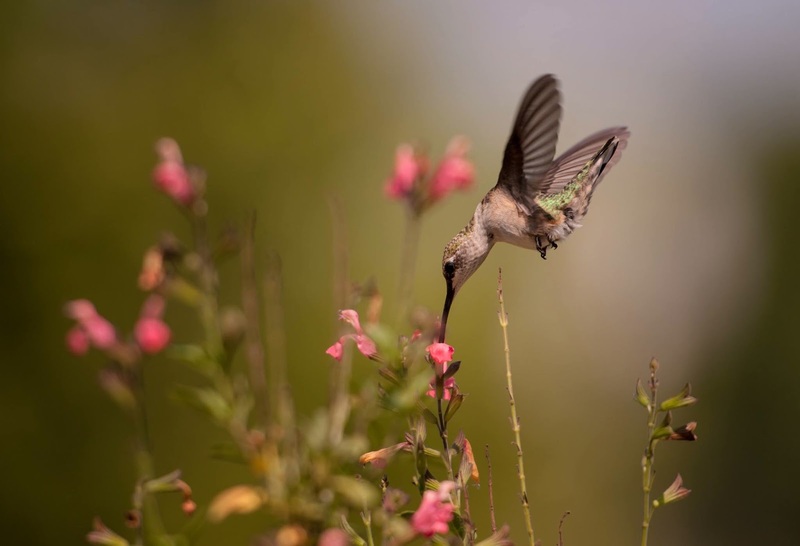 A hummingbird can snack on nectar from hundreds of flowers in any given day. Don't have a green thumb? Never fear! There are other ways to attract hummingbirds to your yard. When I don't know something, I like to go straight to the source for the best information. This is why I stopped by Knoxville's Wild Birds Unlimited to get more info about what types of hummingbird feeders to use and how to mix the nectar. 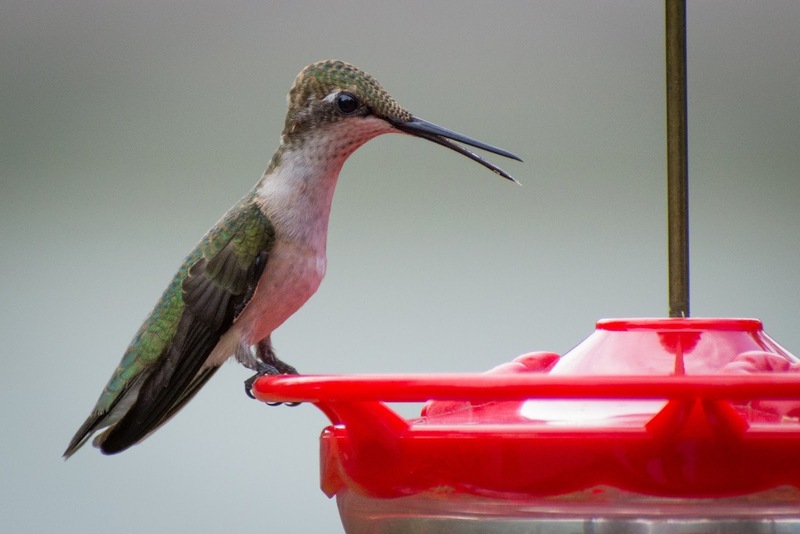 Hummingbird nectar isn't actually red -- just the container is. DO NOT add red food coloring to your hummingbird nectar. The dye is bad for the birds' kidneys. Just make sure to use a feeder that has a red tint. In fact, the more red you can incorporate around your feeder, the better. Hummingbirds have no sense of smell but very good eyesight so it's the red that attracts them. Put your hummingbird feeder(s) where you can see it. That's the fun of attracting hummingbirds...getting to enjoy watching them! 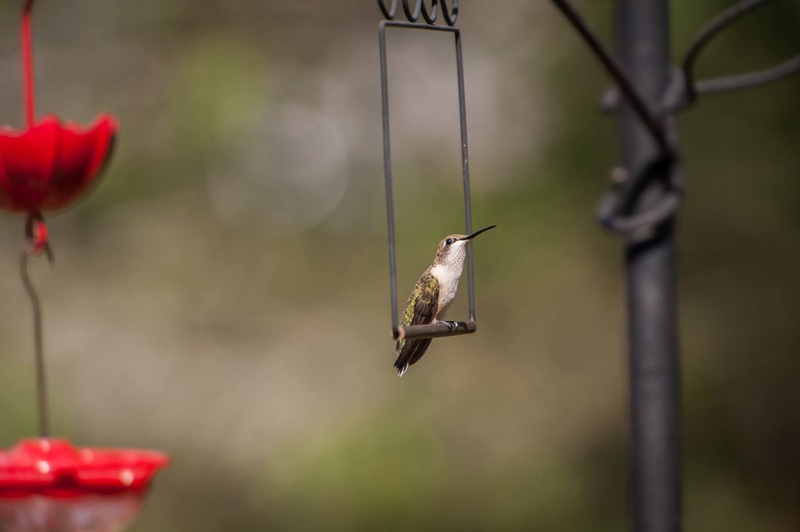 Wild Birds Unlimited has all sorts of hummingbird feeder options, plus stands and perches, nectar, and pretty much everything you need to attract various wild birds to your yard. If you want to make a traditional southern hummingbird cake, check out these ideas. I decided to create something a bit lighter that takes traditional hummingbird cake and gives it a simple twist: Hummingbird Parfaits. In a small parfait glass or jar, add a spoonful of crushed pineapple. Layer a few pieces of cake, sliced bananas, more pineapple, cake and whipped topping. Sprinkle with pecans or walnuts. If possible, make these ahead of time and refrigerate them while the juices mingle together. I know, it's not your grandma's hummingbird cake...but it's a new take on a southern staple. If we can't adjust and put our own stamp on things, what's the point? 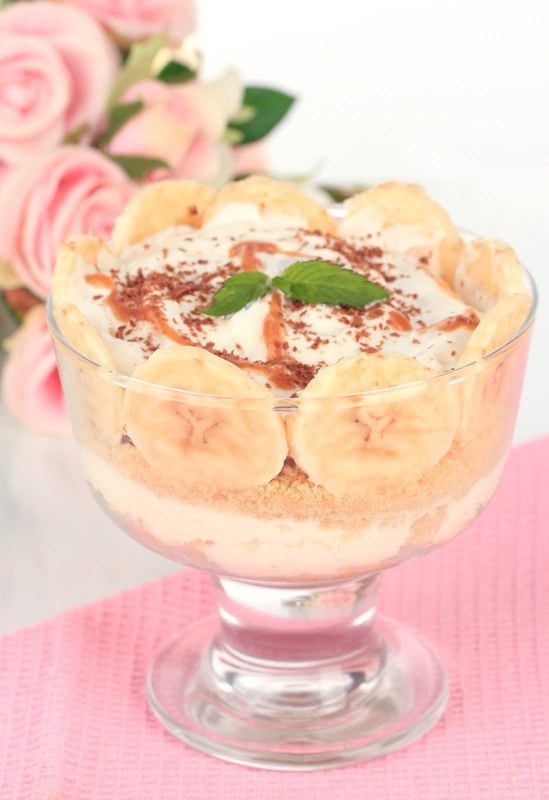 You could also make this in a trifle bowl and serve it in pretty vintage tea cups or other small dishes. All this talk of hummingbird cake got you in the mood to host a party? No party is complete without a signature drink! As we covered earlier, hummingbird nectar IS NOT ACTUALLY RED...just the feeders are. But in the spirit of serving up what appears to be red-tinted nectar to hummingbirds, I'm mixing up a cocktail that's perfect for your next birding session. For a non-alcoholic option, use plain seltzer water. 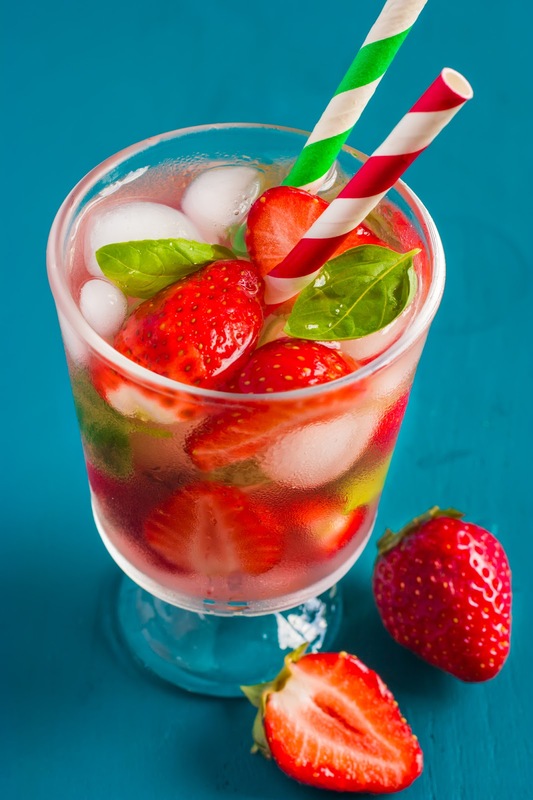 Pour some of Sallie's syrup in a glass, top with bubbly and garnish with a few basil leaves or strawberries. Sip! Enjoy! 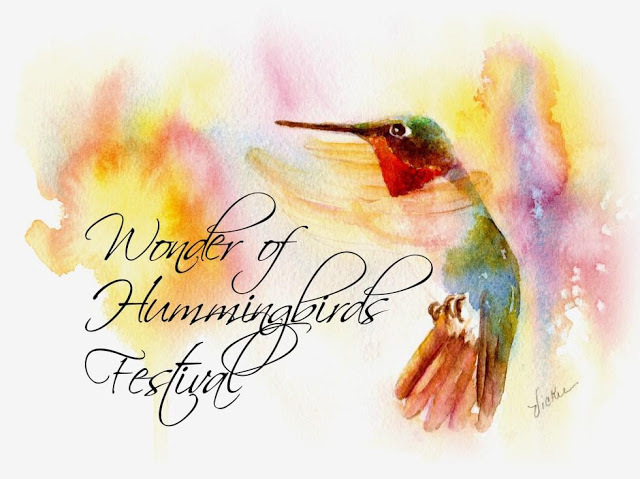 Another great way to celebrate hummingbird season in East Tennessee is with other hummingbird enthusiasts at Ijams' seventh annual Wonder of Hummingbirds Festival! 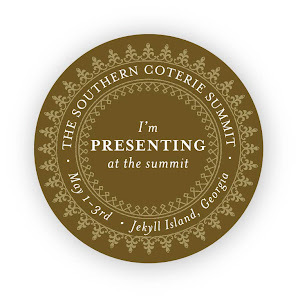 The festival will be held Saturday, August 26 from 8 a.m. until 2 p.m. at Ijams Nature Center in Knoxville, Tennessee. The event will include children's activities, guest experts speaking on various topics, wildlife demonstrations, arts & craft vendors, and more! A big highlight of this event for attendees is the banding demonstrations. Banding is a way to harmlessly capture, weigh and measure hummingbirds and then band them before letting them go about their way. Ijams notes that banding offers a way to document hummingbird movement through migration. It's Never a Good Day to Be Estranged.